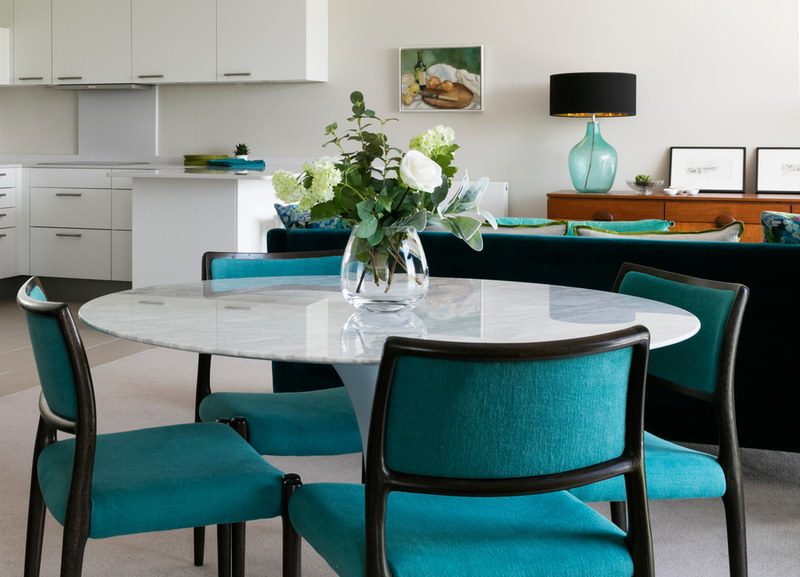 Our client asked us to make this 9th floor duplex into a London home for his retired parents. 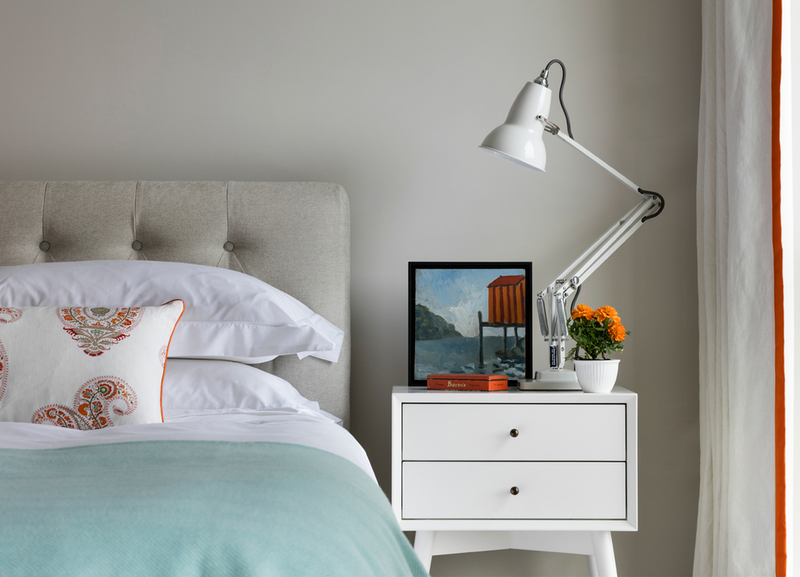 The use of fresh colours, fabrics and a mixture of new and refurbished furniture turned the developer’s standard fitted interior into a cosy and welcoming home. Our interior and terrace layout plan is carefully staged to take advantage of the panoramic views over Battersea Park.